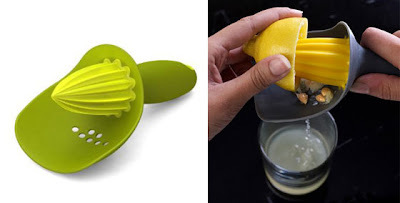 3.Joseph Joseph Catcher, Citrus Reamer. 4.Amco Enameled Aluminum Lemon Squeezer. 5.Mandarin Citrus Squeezer with Goblet by Stefano Giovannoni Color. 8.Chef’n FreshForce Citrus Juicer, Lime. 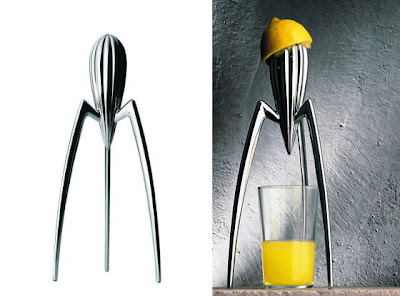 10.Alessi PSJS Juicy Salif Citrus Squeezer. 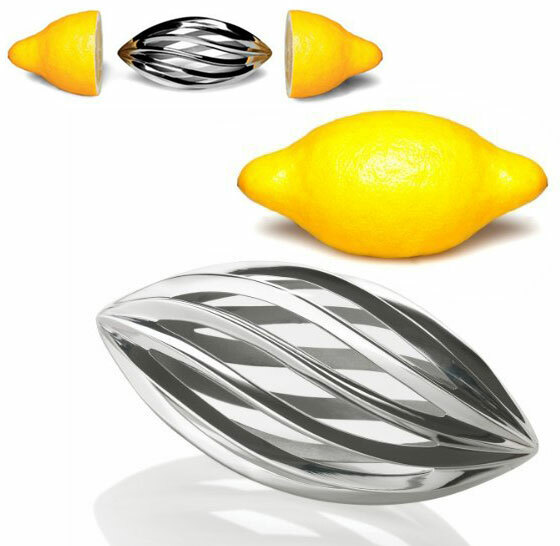 11.Blomus Stainless Steel Lemon Squeezer. 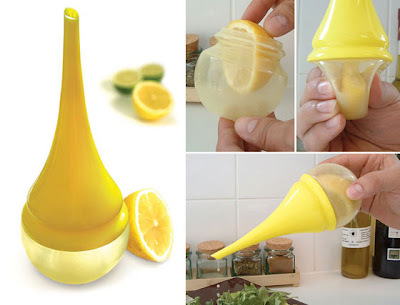 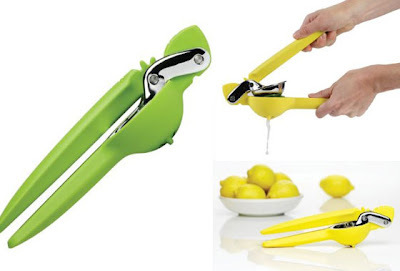 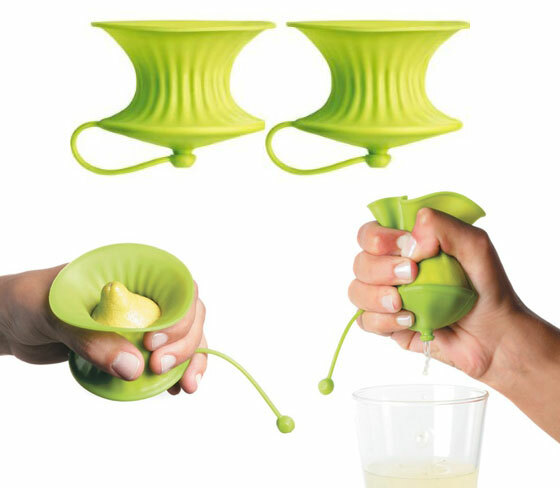 0 Respones to "12 Coolest Innovative Lemon Squeezers"
How Much is Your User Generated Content Worth? 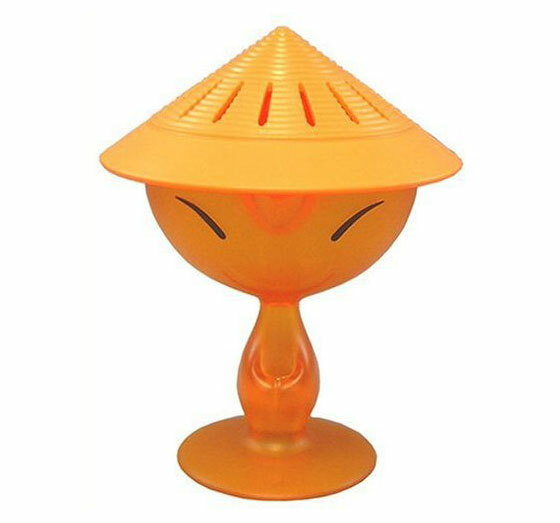 Chinese College Student's "Washing Machine"
Should you invest in the Grouponzi IPO?